One of my least favorite things to do is to write a bad review about a new, locally owned restaurant. So our review of JerryBuilt burgers was a tough one to write. 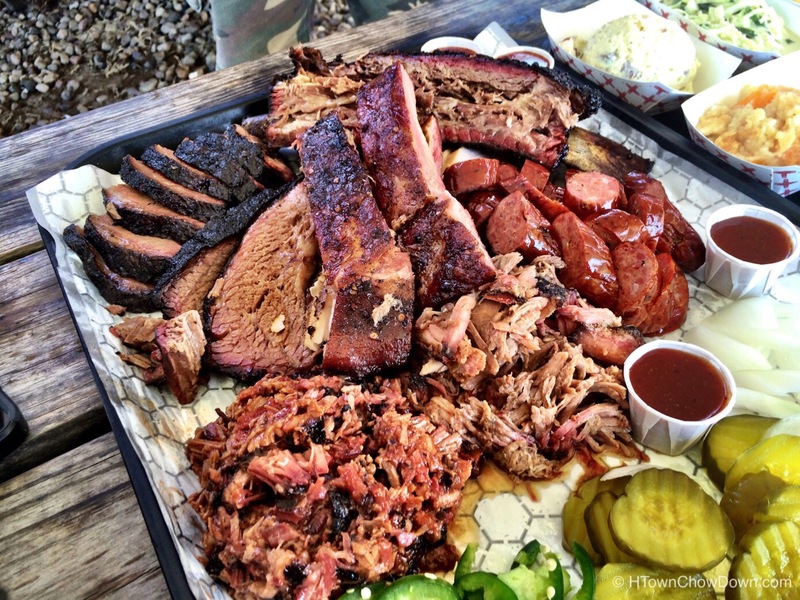 We loved the concept, we loved their attention to detail… but we didn’t love the burger. We visited several times, and the odd beef patty that so put us off the burger was apparently by design. So we shared our impression, which wasn’t a good one. 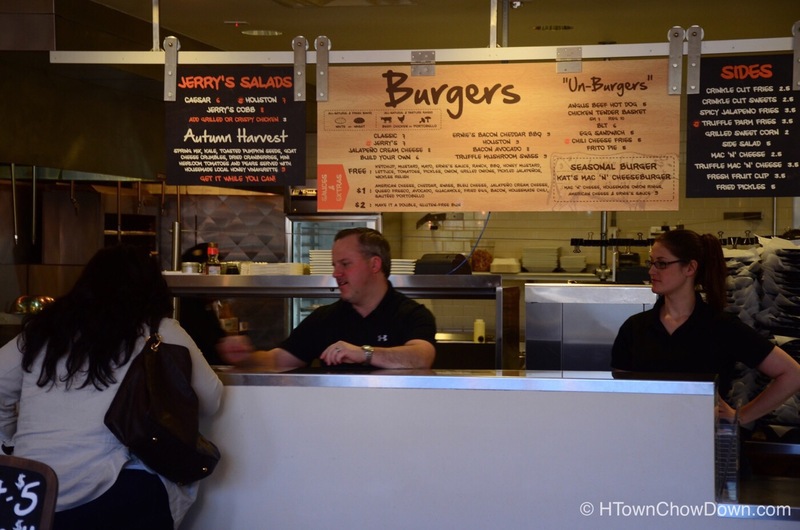 We’d recently heard that there had been some changes at JerryBuilt, first and foremost being a new, improved burger patty. We were invited by JerryBuilt to come sample the new burger, and in the interest of fairness, we decided to give ’em another chance. 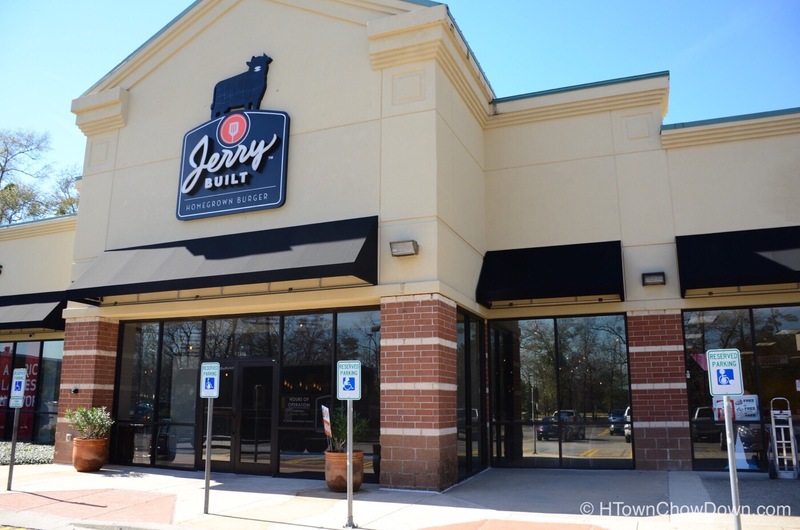 We visited the JerryBuilt location in the Woodlands, located just off the ring road surrounding the Woodlands Mall. The location is bright and airy, with ample parking. Stepping inside, we see that the interior of the restaurant has undergone a subtle refresh since our last visit. But the formula is still the same; counter service, fresh food, lots of options. We ordered our traditional classic cheeseburger in order to avoid being distracted by too many toppings. In short order the burger arrived, and the presentation had changed since our last visit; gone was the clever but somewhat unwieldy vertical delivery of the burger. Biting into this burger was a revelation. Gone was the weird texture that ruined the old burger. Front and center was a handmade beef patty, slightly juicy, with an aggressive char and a big, beefy taste. The nice quality American cheese (our choice) and the fresh, crisp vegetables completed this classic burger. Comparing it to the old, flawed burger was like night and day. 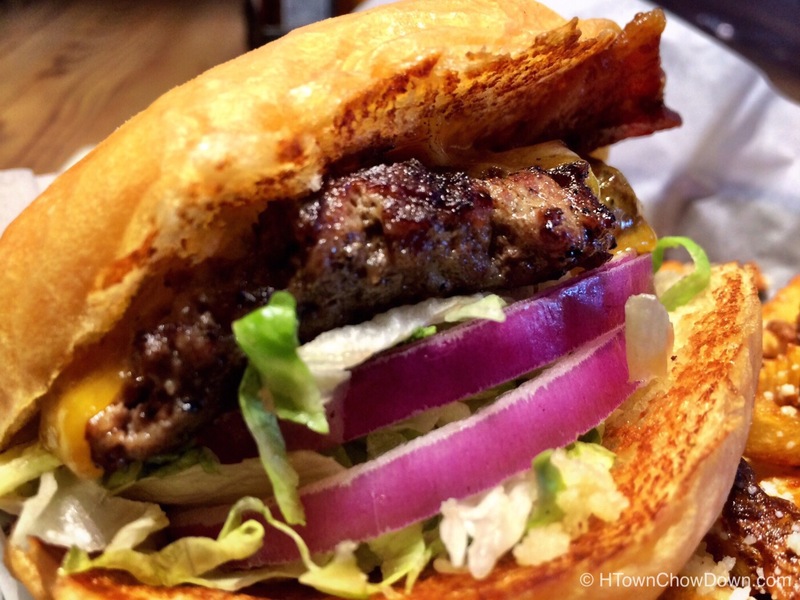 This is a very respectable burger, and one we’d not hesitate to order again. We’re very pleased that JerryBuilt addressed their problems; they’re now an establishment that we can fully recommend. If you’d given up on JerryBuilt, give them another try. 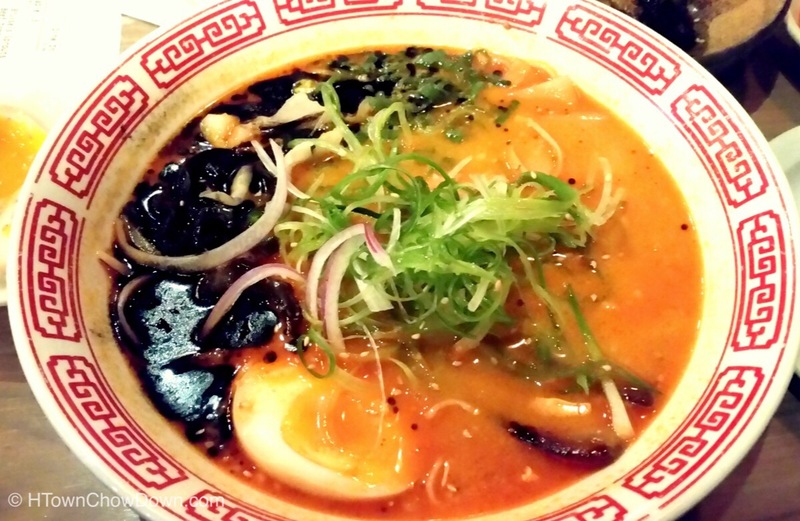 We think you’ll be pleasantly surprised. I discovered this as well a couple of weeks ago! I ordered double meat as the old patties were so thin… doing that is SO not necessary anymore. I totally agree about the improved flavor as well. Well done JerryBuilt! My family had tried Jerry Built a year or two ago when they were just starting out in Houston. My mom commented that the burger patties were more like meatloaf; none of us liked it. It’s great to hear they’re changing the way they make their burgers. Thanks for the review. I’m open to trying them again.